WordPress is the most popular blogging platform these days. If you use WordPress, surely you would need of a good image management plugin. Images are a good way to get traffic from Google image search. And also a good way to keep your users with the site and reduce bouncing rate. So here are the most popular, effective Best WordPress Gallery Plugins or image management plugins for WordPress at the moment. 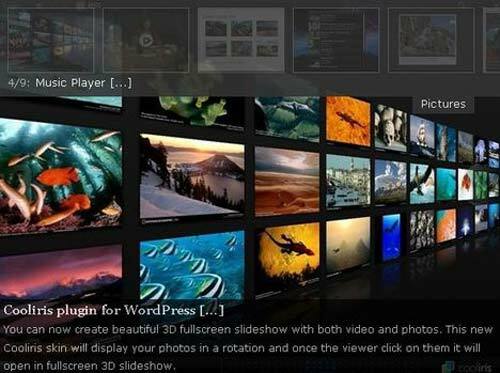 NextGen Gallery plugin is the most popular plugin on this topic. It has many features probably you would searching for. 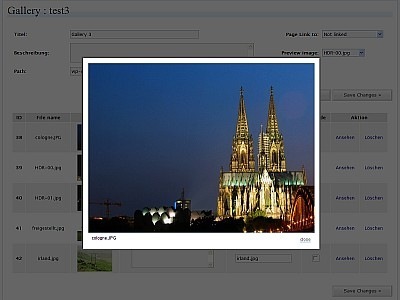 You can add watermarks, manage galleries, upload images as zip and many slideshow options as well. This plugin give you a powerful system for uploading and managing galleries of images and the ability to use features like batch upload, import, add, delete images, edit thumbnails, group galleries into albums, and more. You can use this plugin for manage pictures, music and videos. Also Cincopa has mobile support which is most important thing in these days. 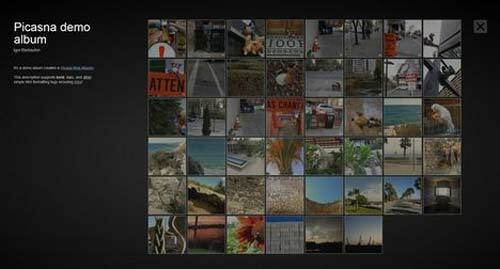 This plugins give you the ability to create and manage image albums in your WordPress blog. Apart from albums you can create categories of images. 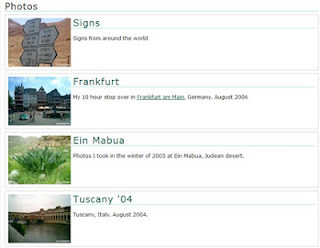 With Picasna you can upload images to your picasa album and easily emerge them in your WordPress blog. It give your wordpress blog a stylish and easy-to-navigate look. This plugin changes the view of WordPress in built galleries to the Lightbox view and also displays the associated metadata with the images. The caption for each image is viewed through a tooltip when you hover your mouse on a thumbnail. There are other plugins that can be used for the same purpose. If you feel to add something to this list do not hesitate to comment bellow.